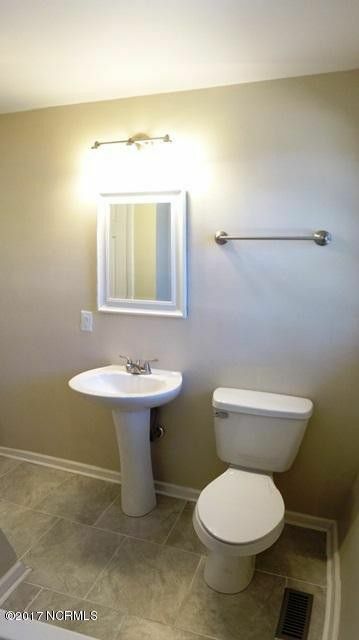 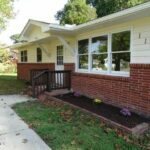 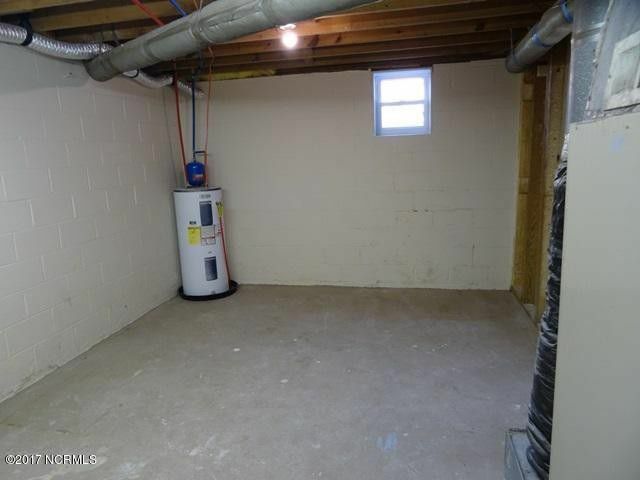 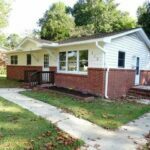 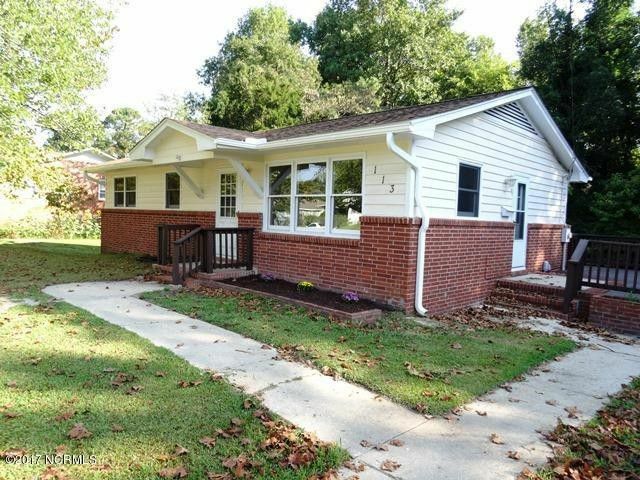 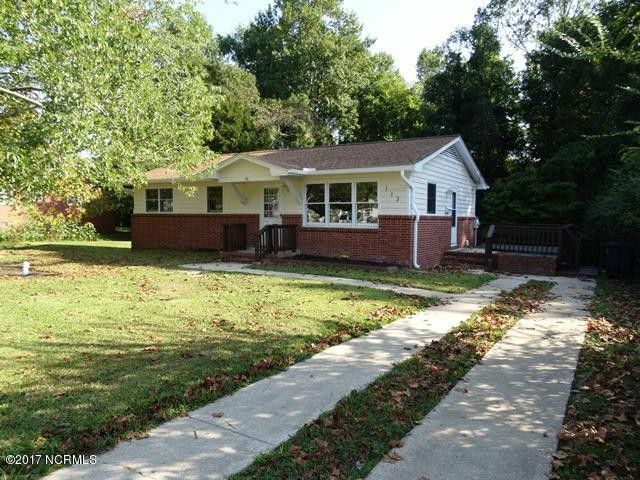 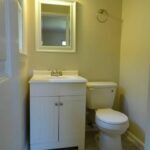 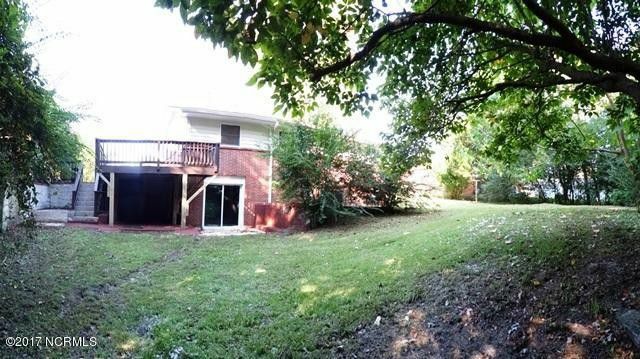 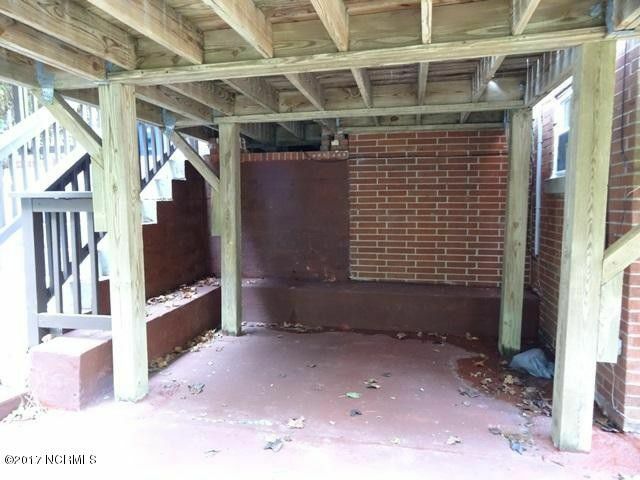 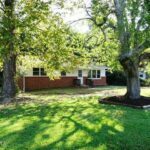 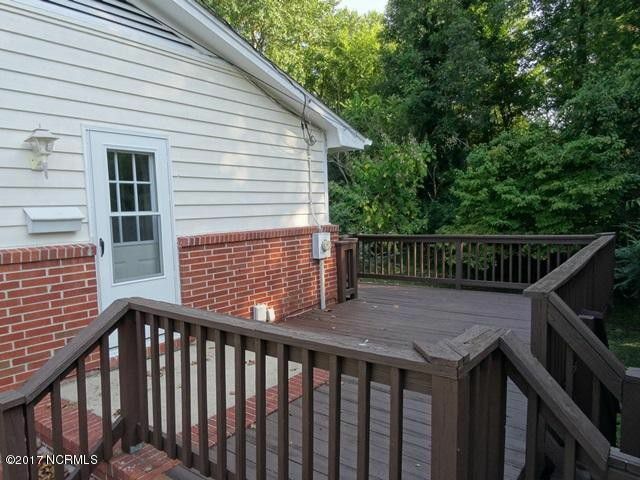 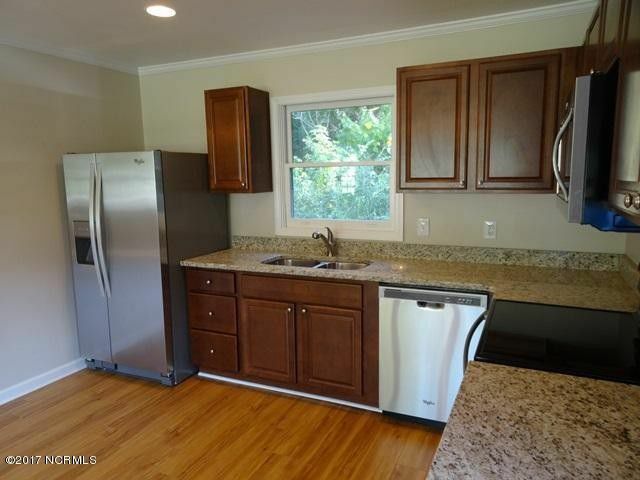 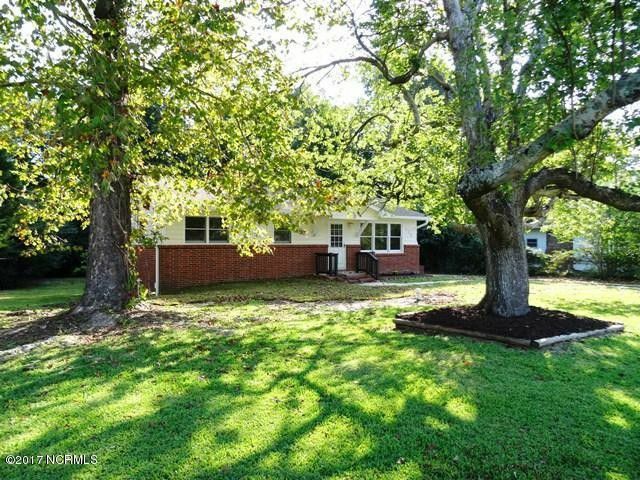 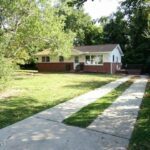 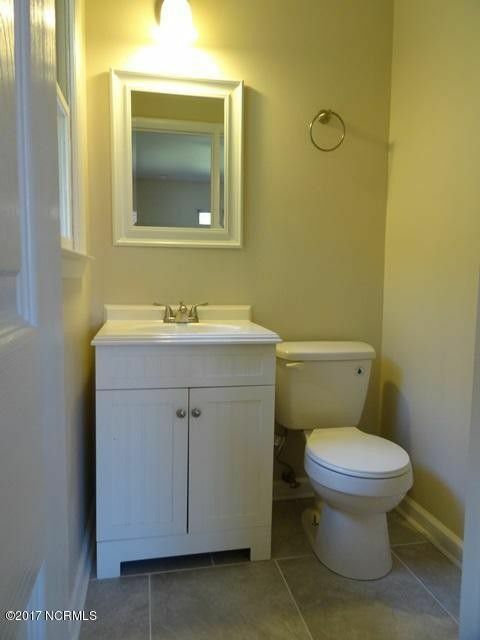 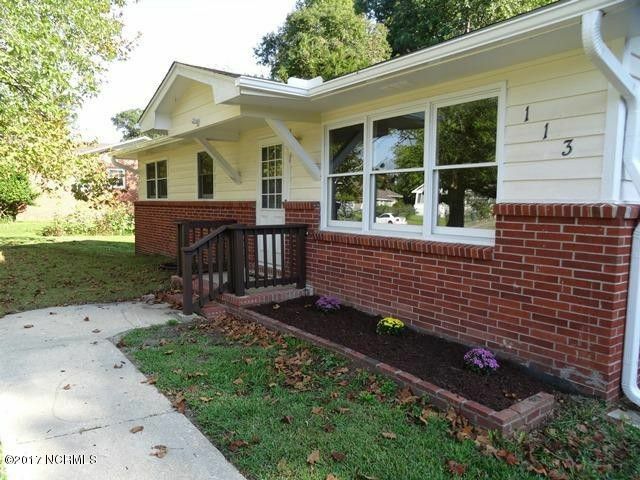 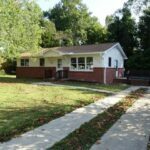 Charming 3 bedroom, 1 and a half bathroom home has a walk-in basement. 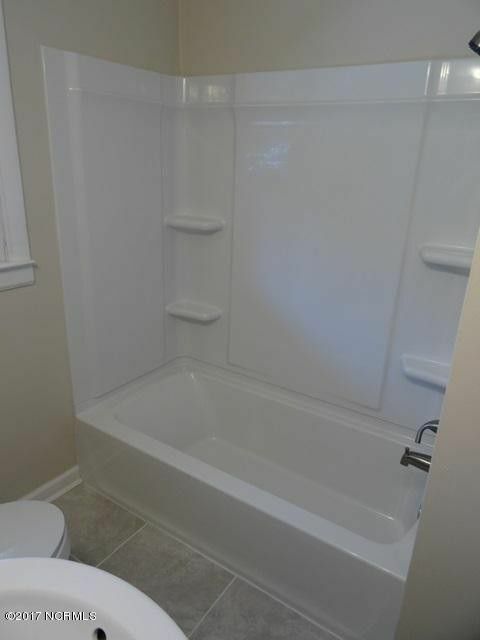 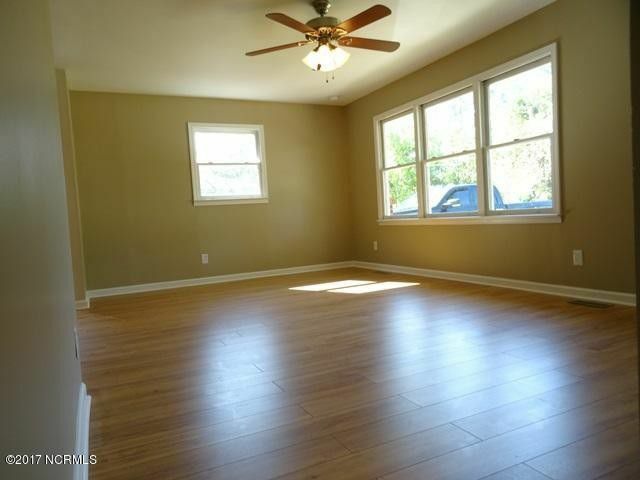 This feature nearly doubles the space in this home to a sizeable 1684 sqft and is unique in this area. 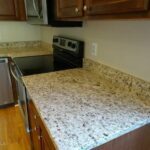 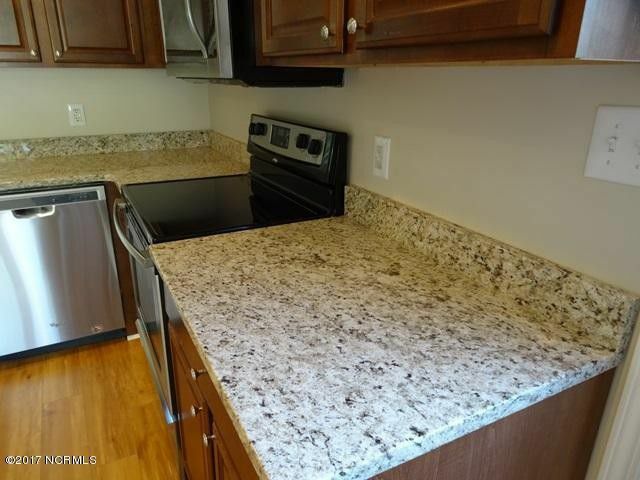 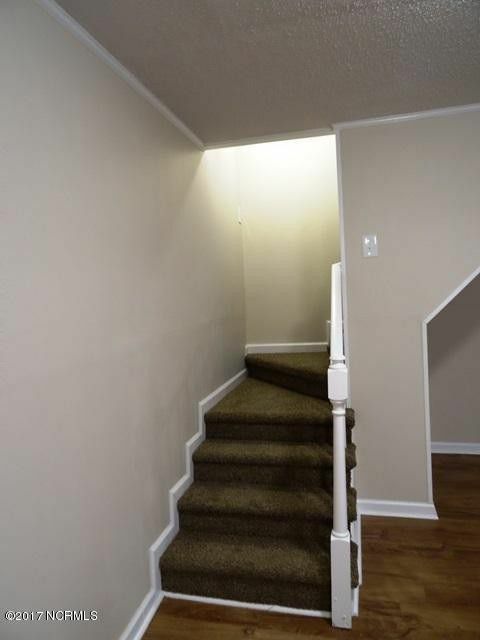 Upstairs features laminate floors, granite counters, stainless steel appliances, updated bathrooms, and all new paint and light fixtures. 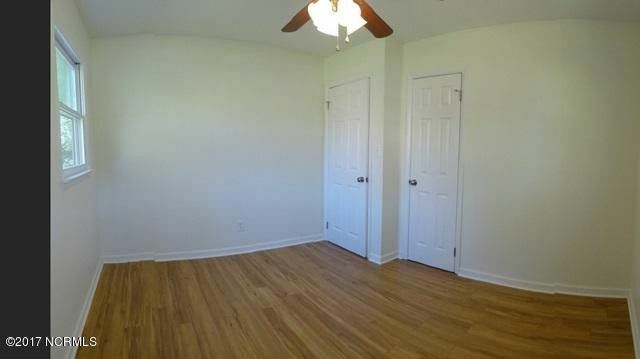 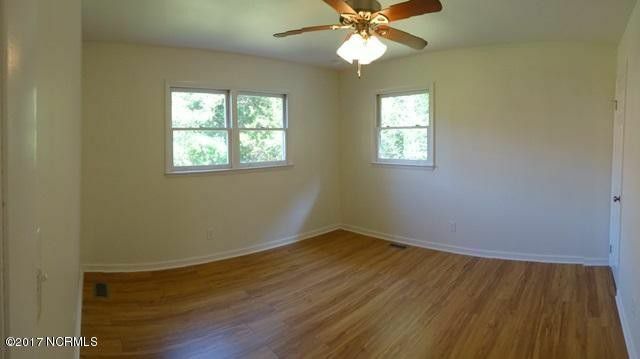 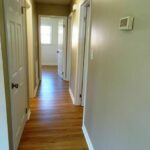 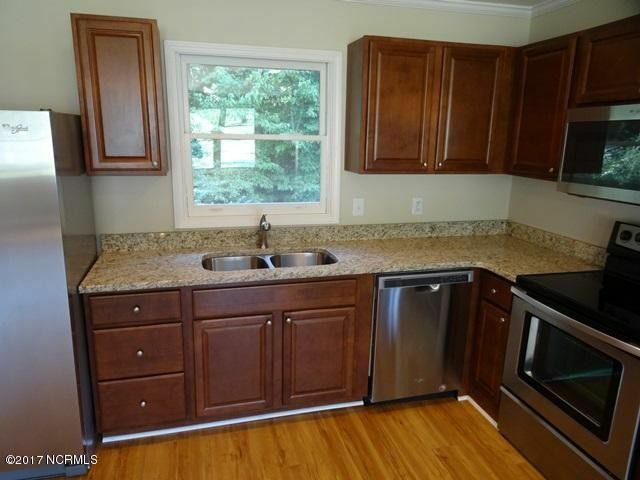 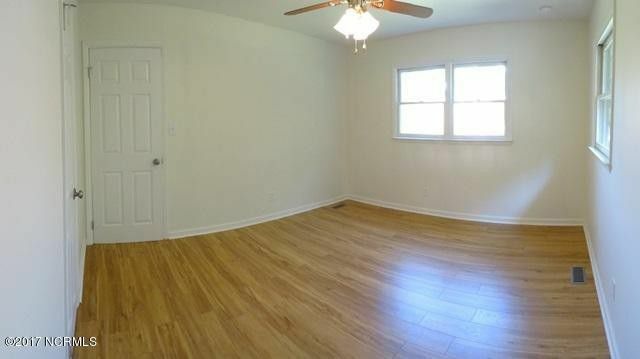 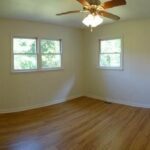 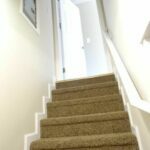 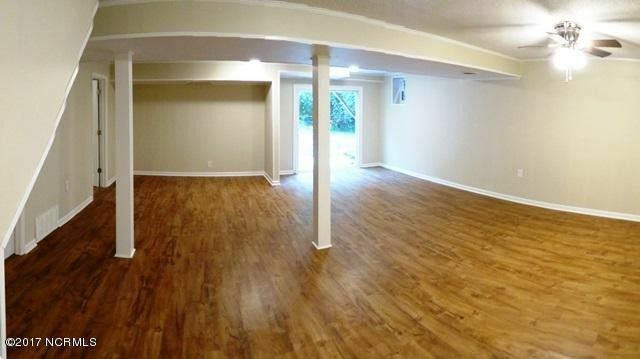 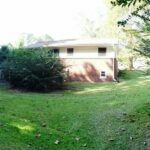 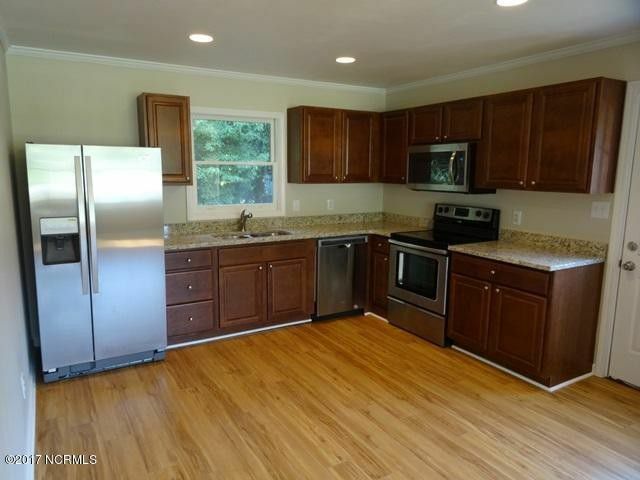 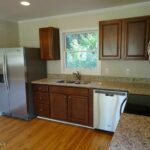 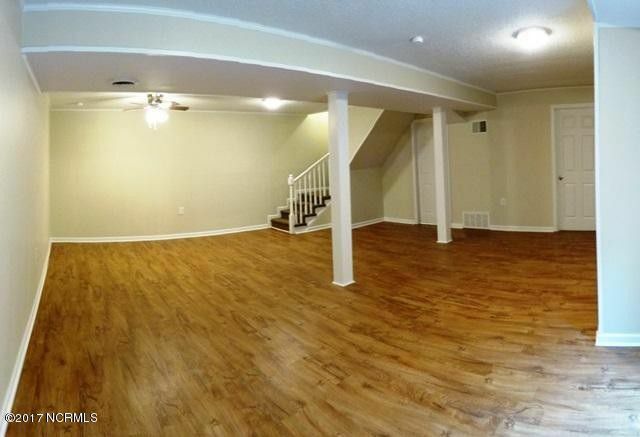 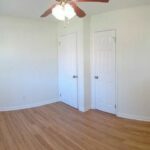 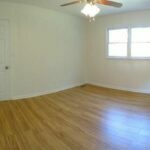 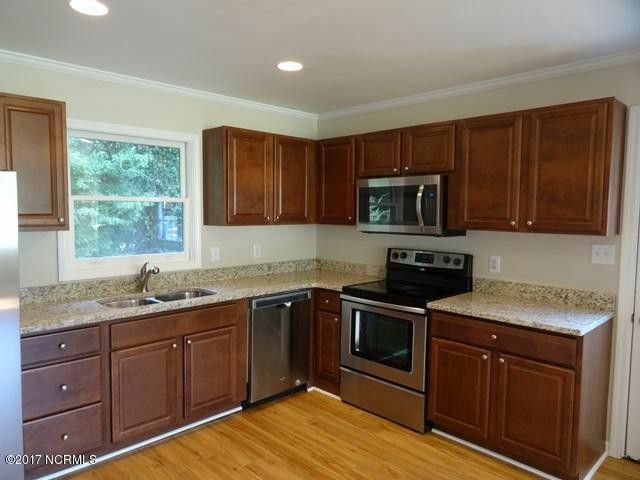 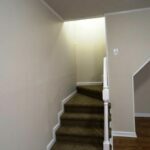 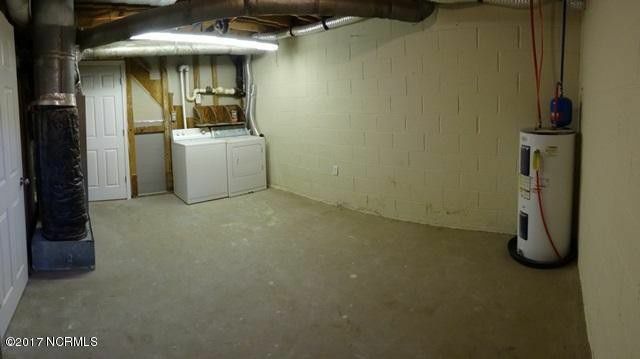 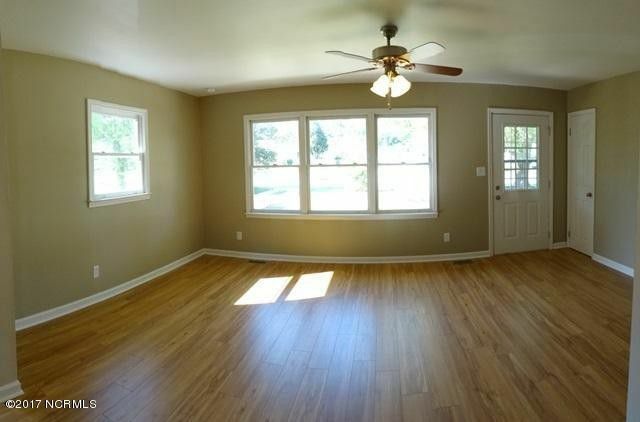 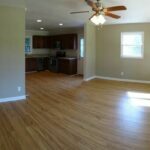 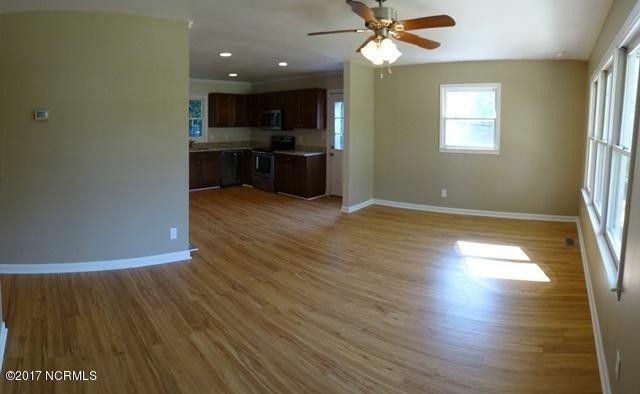 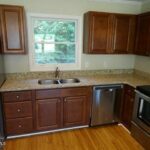 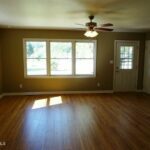 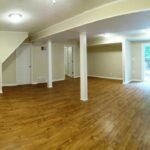 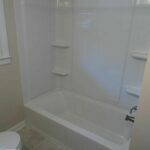 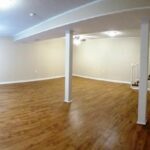 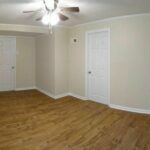 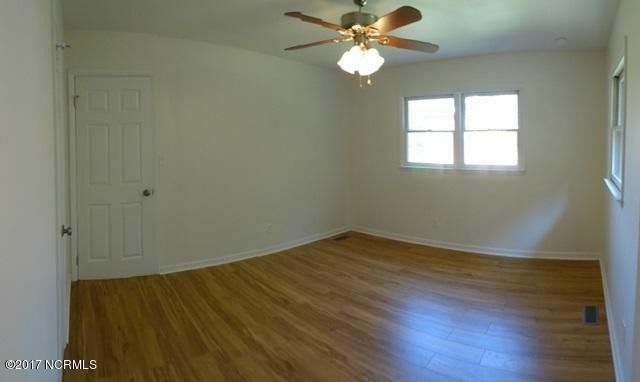 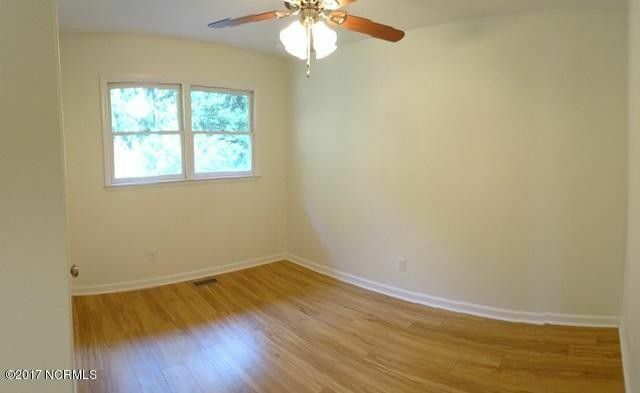 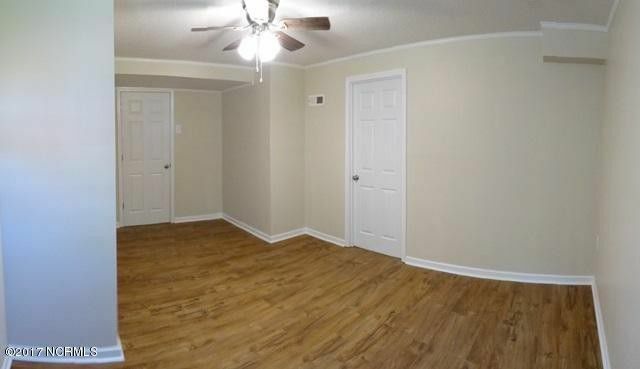 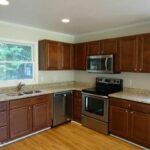 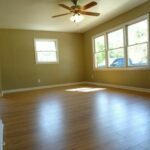 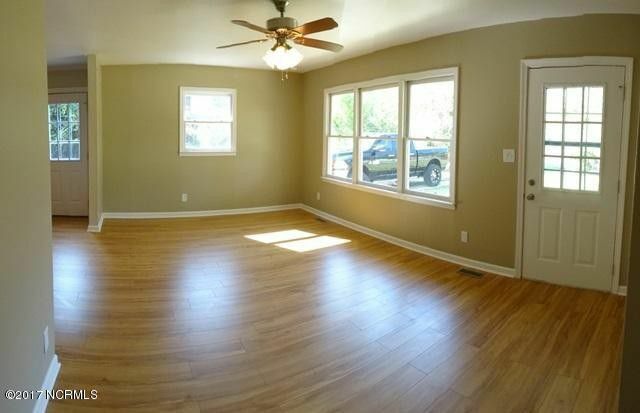 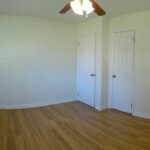 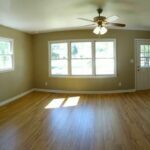 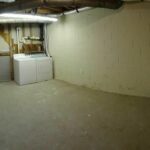 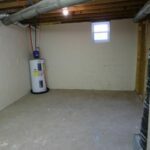 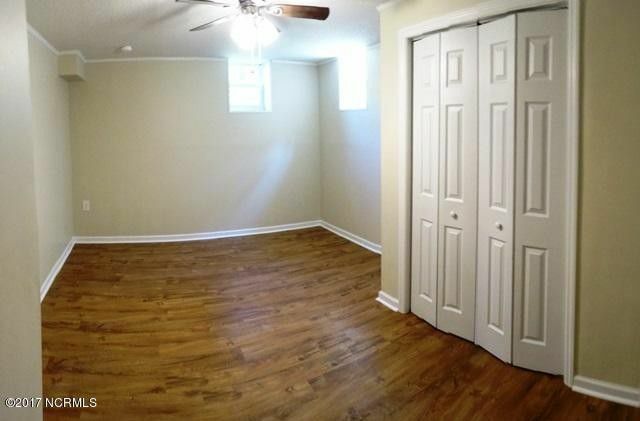 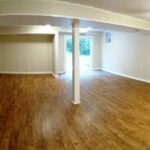 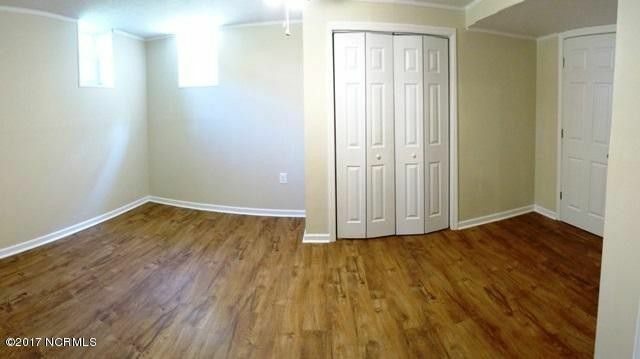 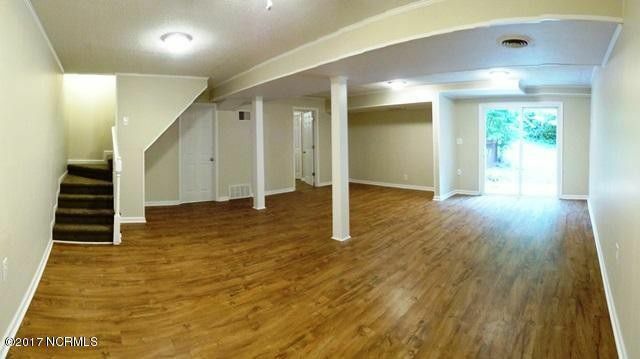 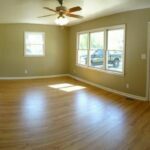 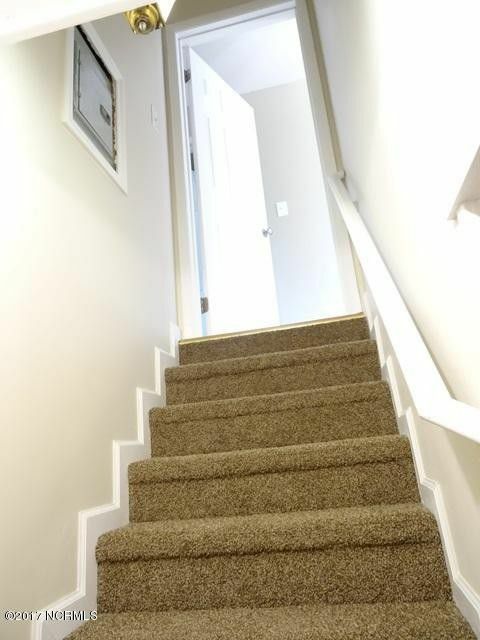 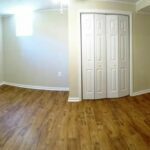 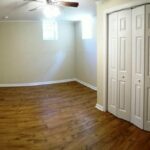 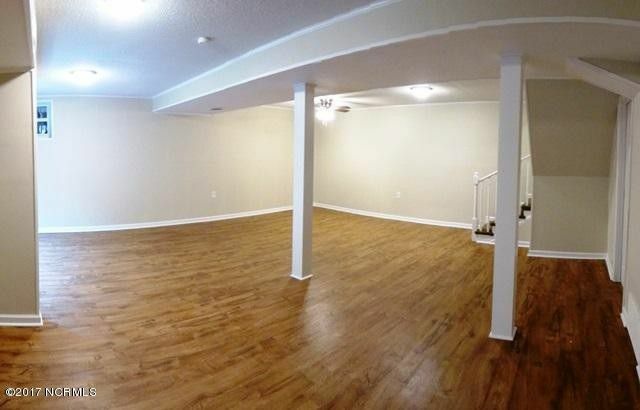 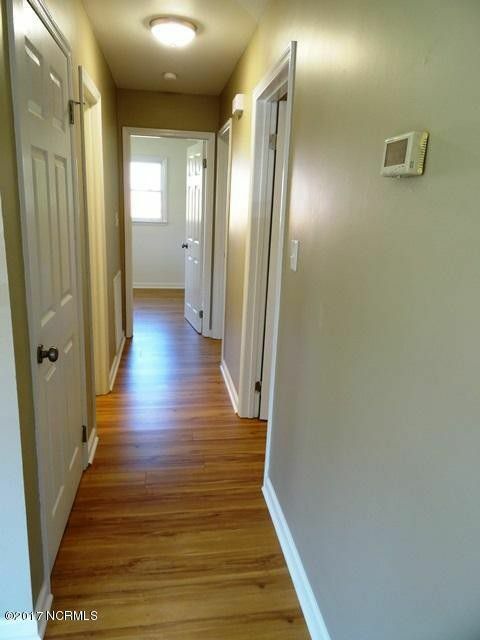 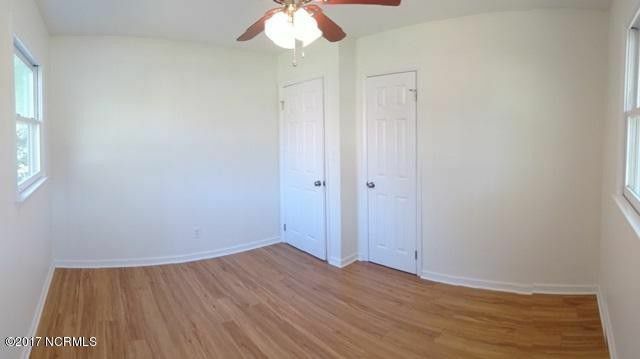 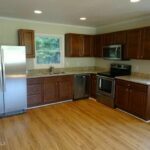 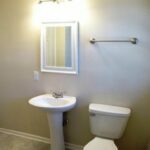 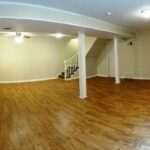 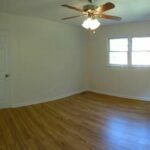 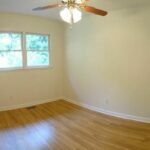 Downstairs has durable vinyl flooring, a huge family room, bonus room with closet, and a large laundry storage area. 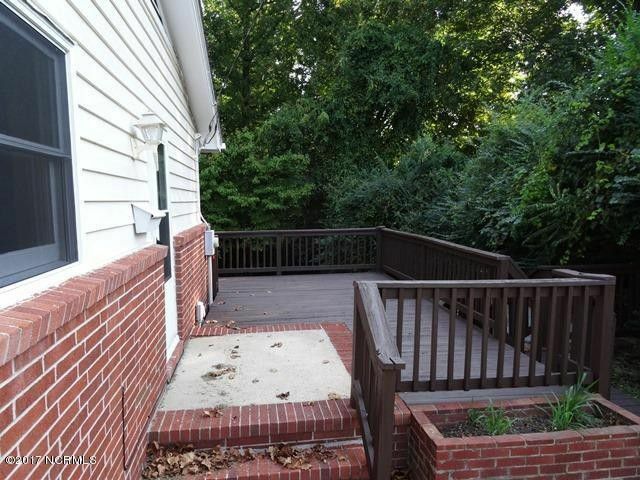 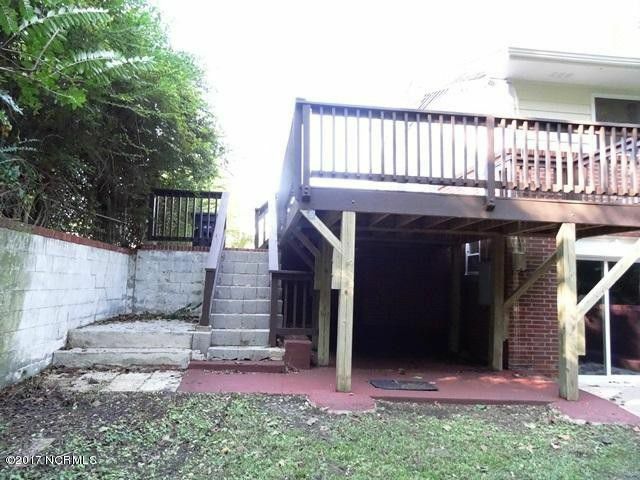 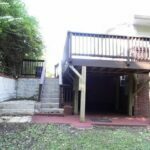 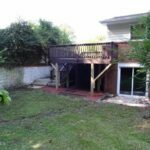 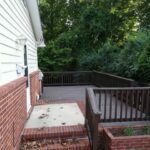 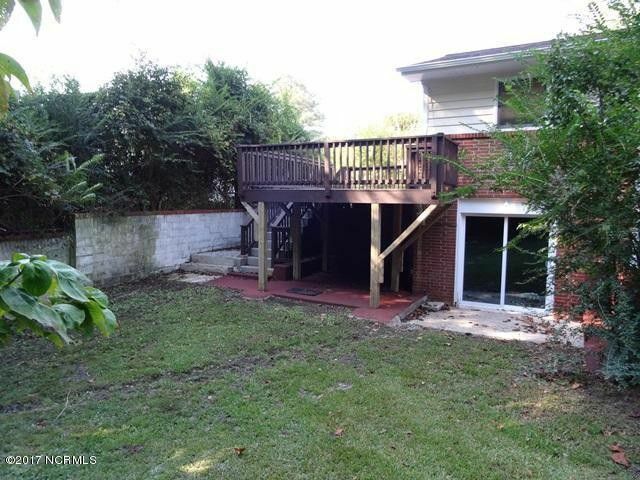 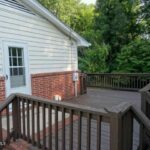 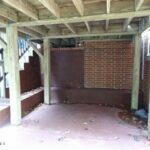 With a deck above and patio below, there are many ways to use and enjoy the outdoor spaces as well. 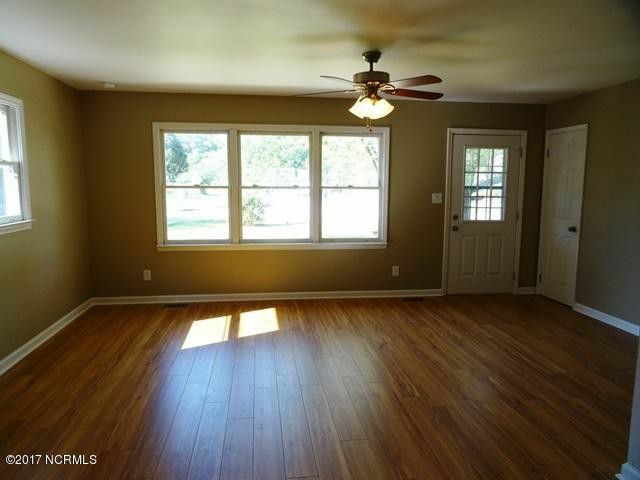 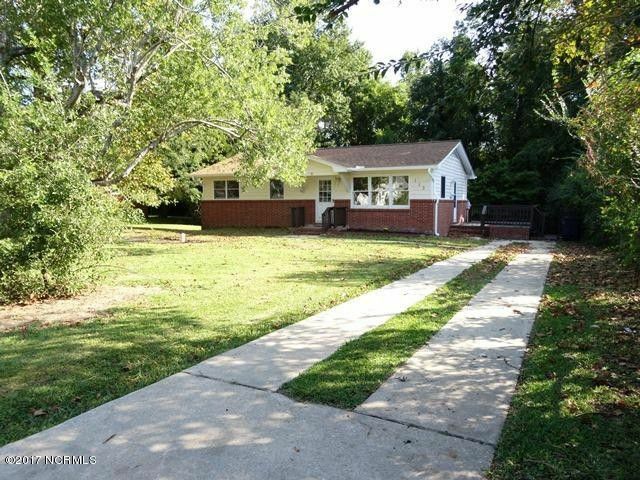 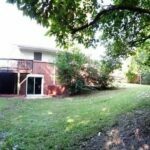 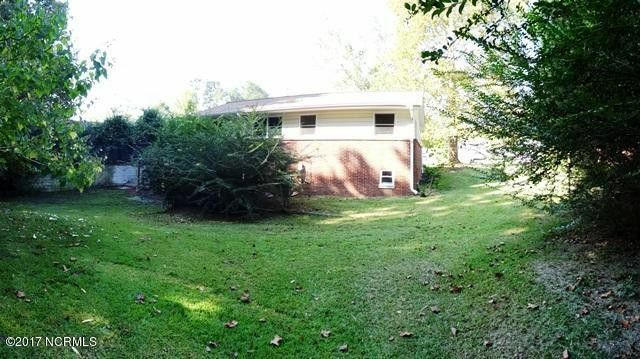 This house is close to schools, shopping, and the military base.